Clearly, the Red Sox are still in 'bluff mode' over whether they are willing to spend what's necessary to get a serviceable 2019 bullpen. 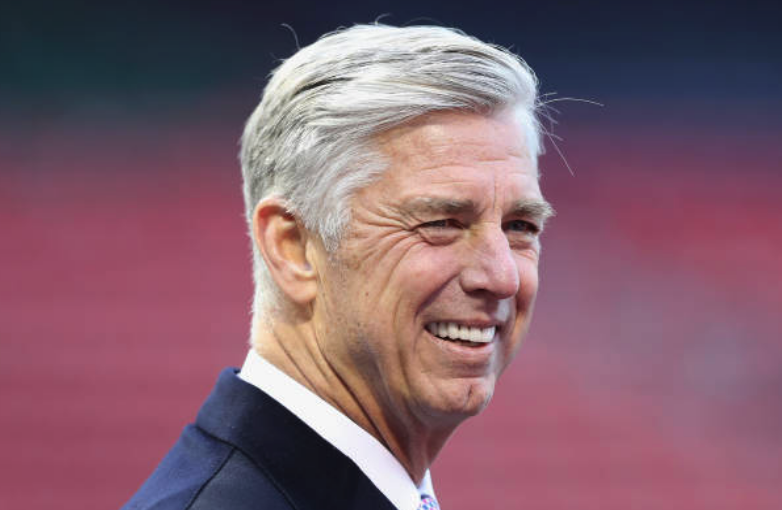 Dave Dombrowski has been uttering unintelligible things like this: "I don’t really. I mean, I would gather that if we did anything they would be bullpen orientated. That’s where we lost a couple guys. But we do like some of the people we have in our pen, some guys coming back....So that’s the one area where you keep an open mind to. I don’t anticipate a large expenditure there. I think it would be more big league roster invites and see if they could make the club. Of course you keep a pulse on everything taking place and if there’s one area, that would be it." Thanks for clearing that up, DD! OK, so no large expenditure (translation: forget Craig Kimbrel?). Or, keep a pulse on everything (translation: we don't want to go over the luxury tax threshold, but we're so close, why not get Kimbrel anyway?) Who knows? Like we said, 'bluff mode'. Stay tuned!